Repayments that won’t haunt you! Wish to obtain a car loan but don’t want to be paying interest for the rest of your life? Car Finance 4 You offer low interest car loans for Melbourne residents, striving to provide the best rate for car loans in Melbourne. By obtaining a low interest car loan, you will be able to pay off your car loan in a shorter amount of time and experience minimal financial burden when it comes to repayment time. Our low interest car loans are tailored to your circumstances, with our team being committed to hunting out the best low rate car finance deals thanks to our extensive industry connections. Want to get a car loans quote? Use our online calculator or, for a more accurate quote, contact our team today on 1300 862 775 for a quote that takes into consideration your circumstances, credit history, income and more. Wondering whether you can consolidate your car loans? The team at Car Finance 4 You have all the answers – simply reach out to our team today to work out the best low-interest car loan for your needs. 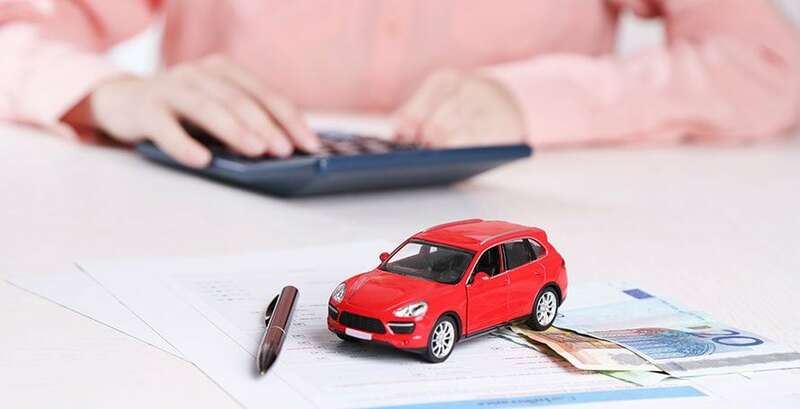 By consolidating your car loans, you may be able to save on your repayments, so for an accurate, personalised answer, reach out to Car Finance 4 You. Thanks to our large network of relationships across various lenders, we are able to provide competitive interest rates for Melbourne locals of varying financial circumstances.